A childhood film favourite has been given the Pop! Vinyl makeover. Mary Poppins was released over 50 years ago but is as popular today as it was then. 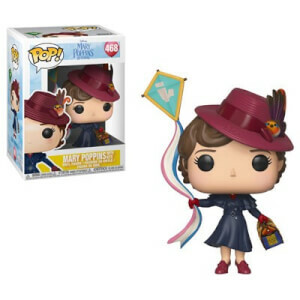 Grab the Mary Poppins Pop! 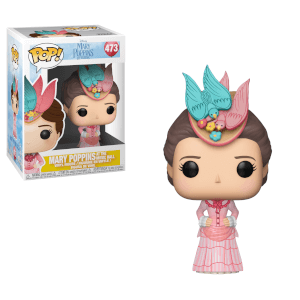 Vinyl figure and stick on the Disney classic now!